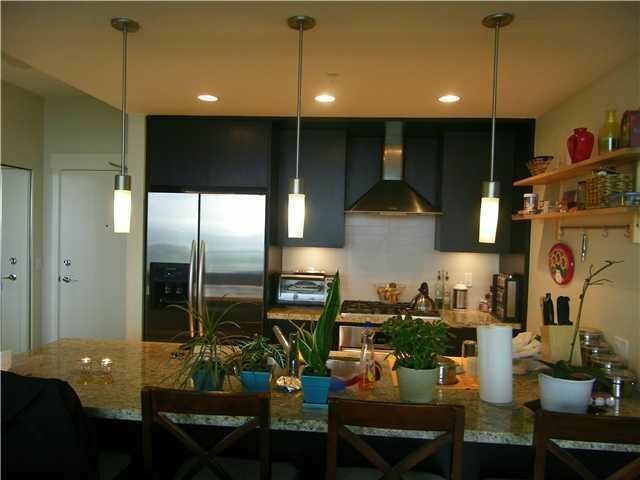 Fantastic 2 Bedroom & 2 Full Bath SE corner unit at very popular Park 360! 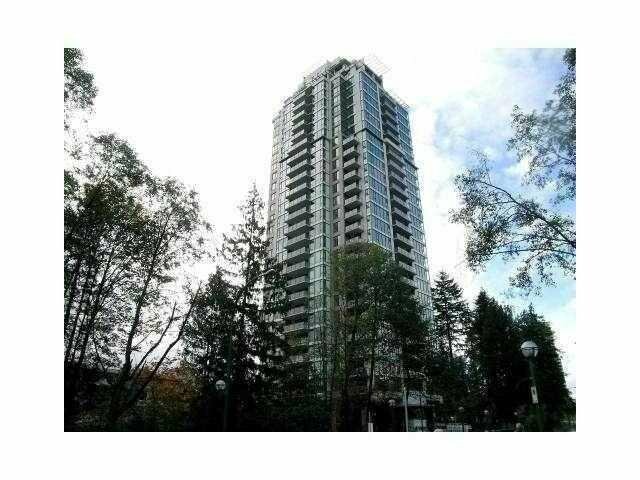 This unit features hardwood floor, open kitchen w/granite counter tops & s/sappliances, gas stove, 9' ceilings, electric fireplace, large south-facing balcony w/unobstructed South-East view! 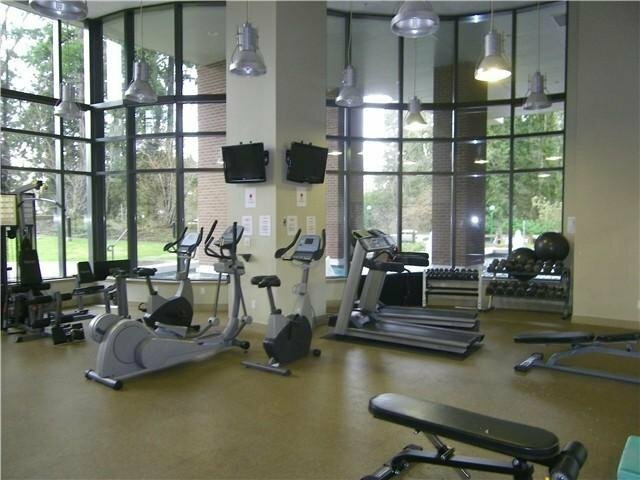 Amenities include gym, hot tub, rec. 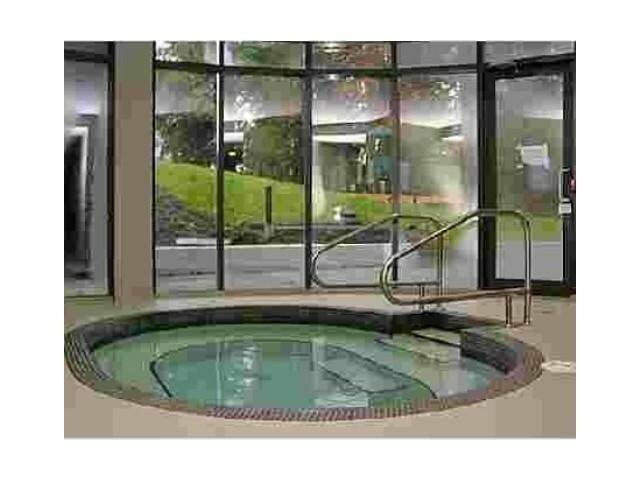 room, game room w/ pool table, lots of visitor parking stalls. Very well maintained by live-in caretaker. Great location. 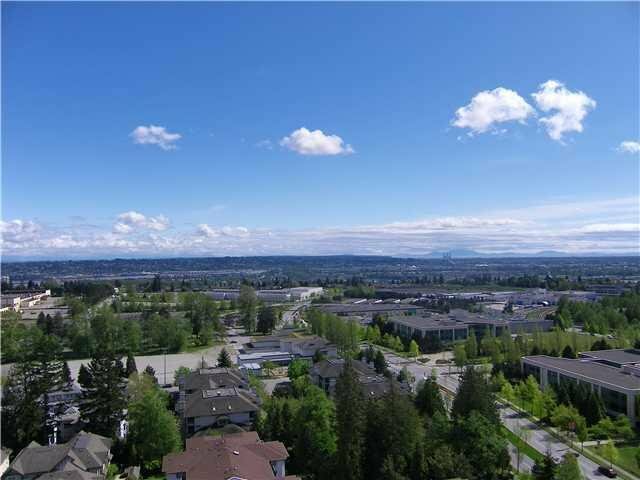 Less than 5 minute walking distance to Edmonds Skytrain Station, 10 minute walking to Highgate Village Shopping, close to many parks & schools. Taylor Park Elementary & Byrne Creek Secondary catchment. 1 secured u/g parking stall & 1 storage locker. Quick possession possible!